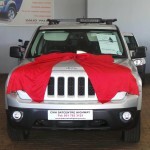 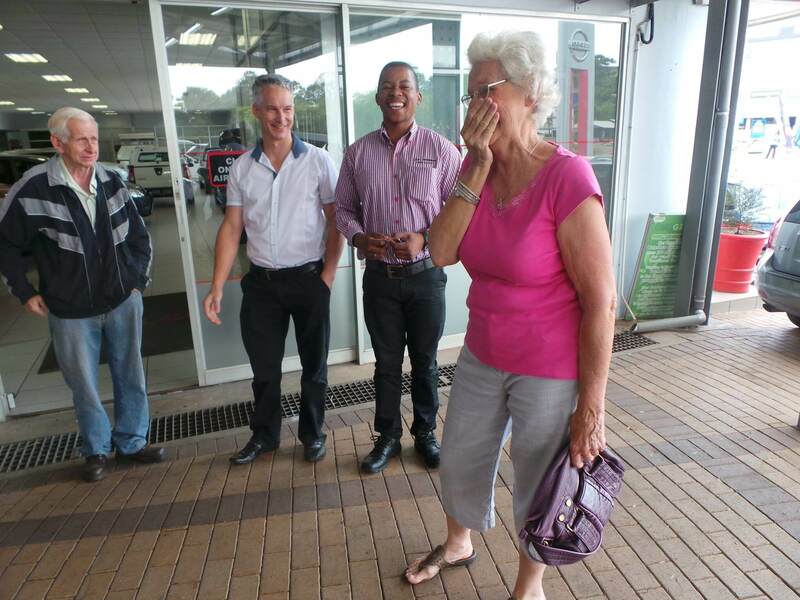 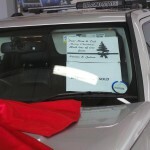 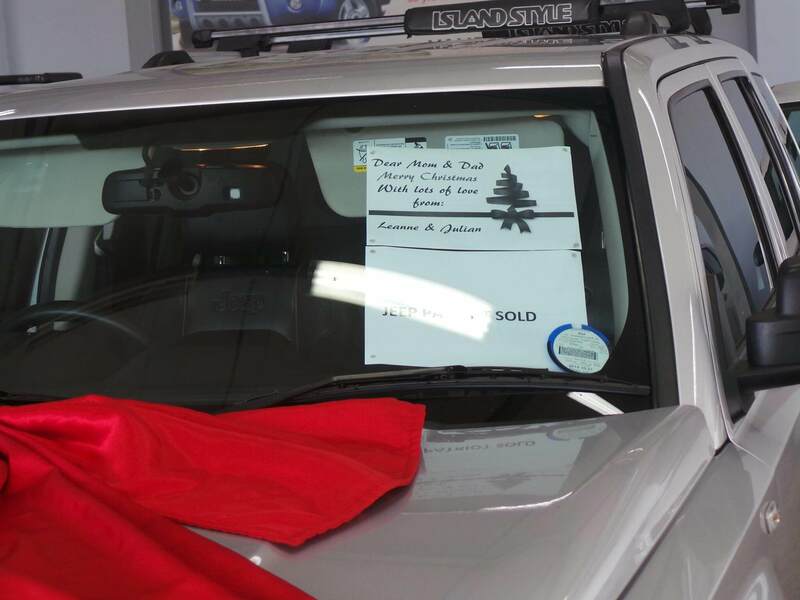 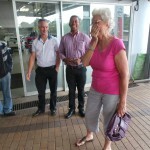 A happy moment for Julian & Leann’s folks on the surprise of their new vehicle. 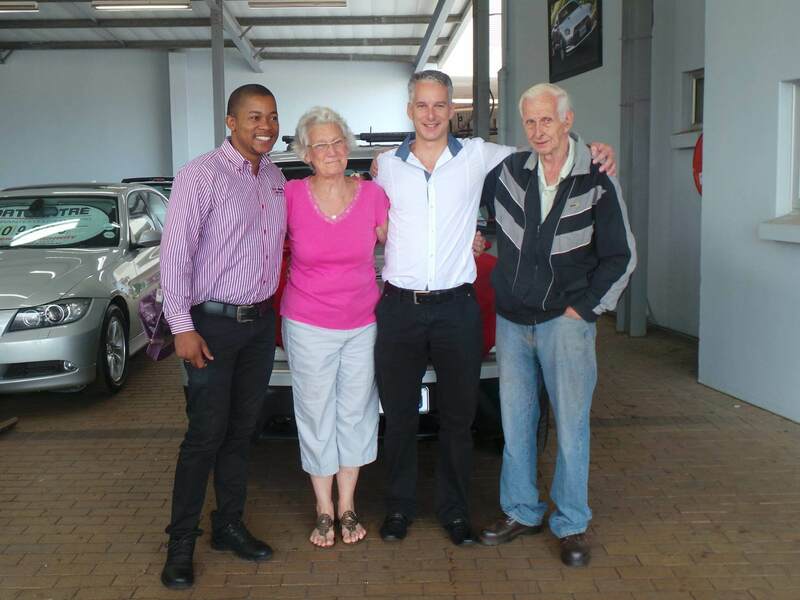 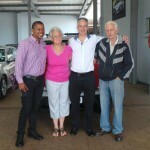 It is always a pleasure to deliver a car to a loyal Nissan customer. 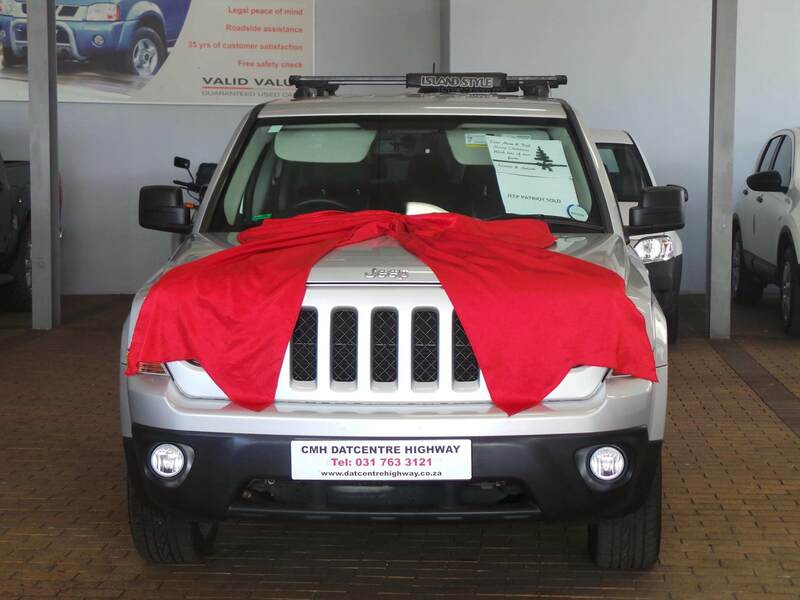 We here atÃ¢â‚¬ÂªÃ‚Â CMH Nissan Highway wish you many happy kilometres in your Jeep Patriot!